Beyond Custom Roofing Contractors Are Ready To Earn Your Business! “The bitterness of poor workmanship remains long after the sweetness of low price is forgotten” – Jarek, Owner Beyond Custom Inc.
We at Beyond Custom are specialists in roofing and roof repair, as well as maintenance coating. 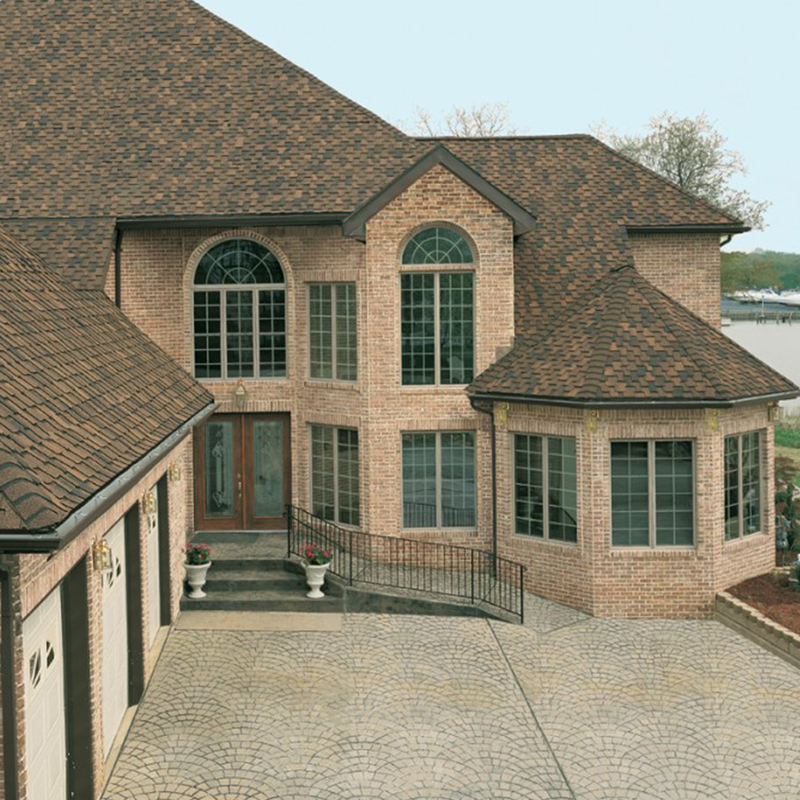 Whether your needs are residential, commercial or industrial, Beyond Custom has the expertise and dependability to be your go-to roofing contractors. 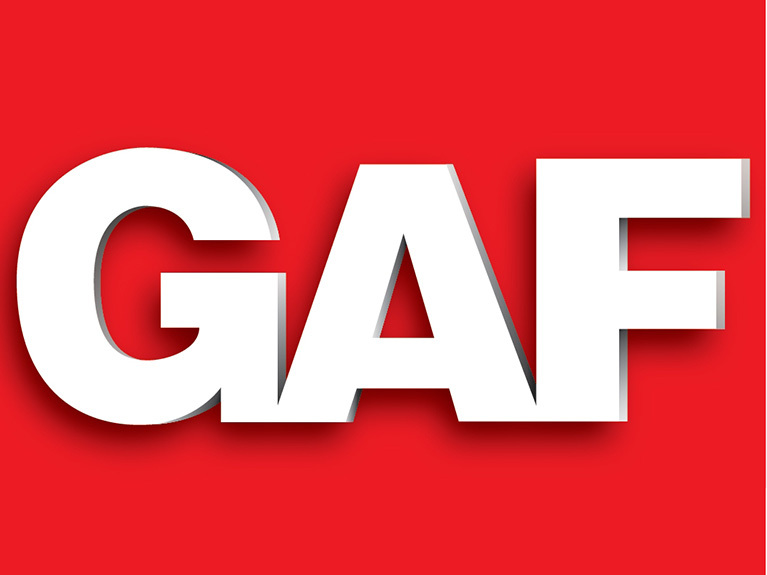 Based in Elgin, we proudly serve the Chicago area and surrounding areas. What do you need? 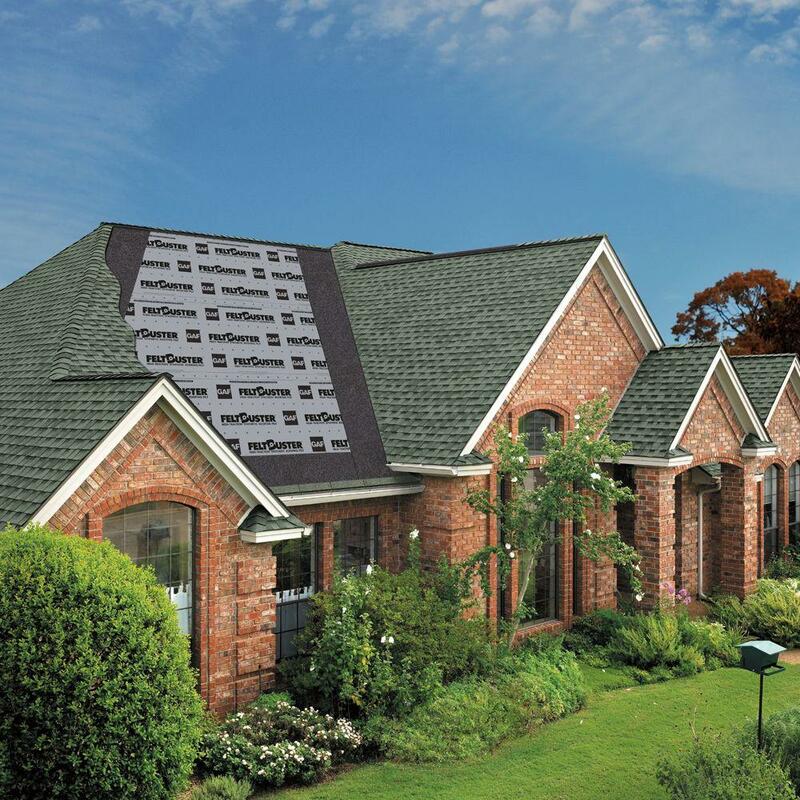 Re-shingling, a roofing tune up, simple or complex maintenance? We do all that and more, from soffit and fascia repair to roof coating to gutters to complete roof replacement. We’re proud to off Energy Star Systmes and CRRC Elastomerics to boost your energy savings and promote a healthier environment. Beyond Custom can handle the job. From private residences to apartment buildings to strip center structures to company offices to warehouse roofs and beyond. 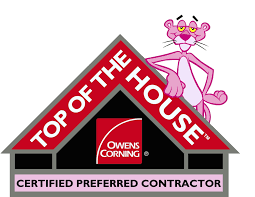 Our roofing company has experts in every level of roofing. 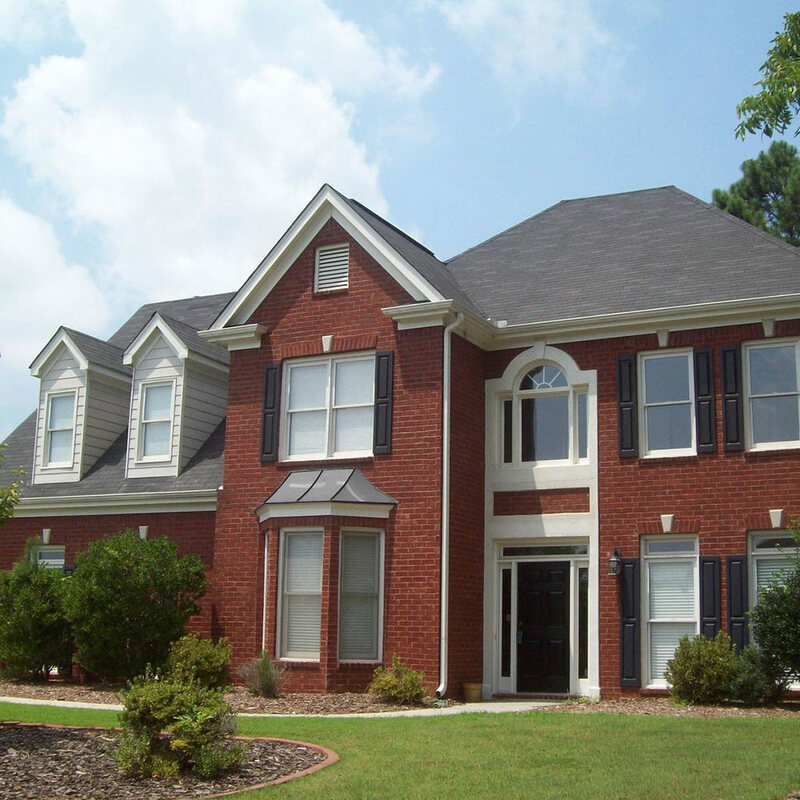 So whether you’re a private homeowner, the head of a community homeowner associations, the site manager of an industrial or commercial business, we are roofing contractors that have what it takes to get the job done right, on time and with quality. No Chicago area project is too large or small. Our client list has small residential like single-families as well as gigantic commercial jobs like a high-rise with twenty-five stories. 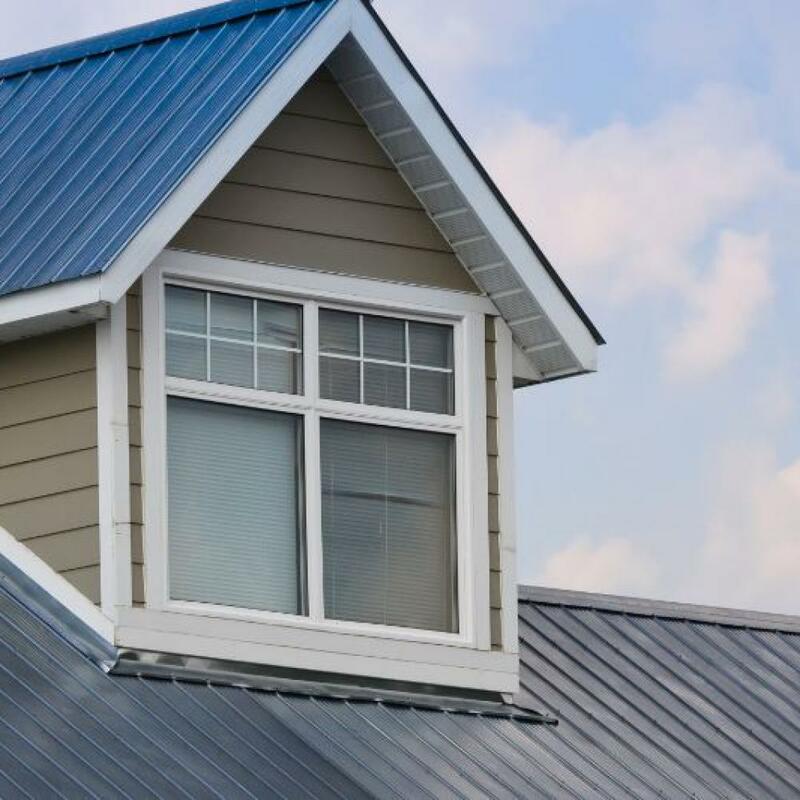 As your local roofing company in the Chicago area, Beyond Custom gives you roofing service that is affordable, time-tested and performance verified. Our welcoming staff is happy offer free estimates. Just pick up the phone and call Beyond Custom at (630) 806-1690.